China's central bank vowed to strengthen financial support for the real economy and people's livelihoods in 2019, according to a financial market work conference that ended Tuesday. 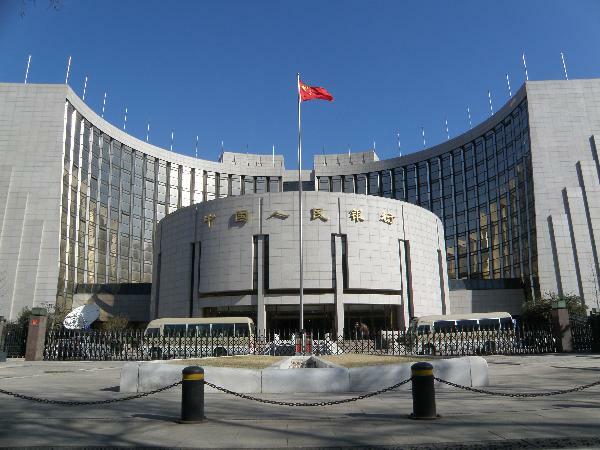 The People's Bank of China said at the meeting that it would give guidance on macro-credit policy in 2019 and encourage financial market innovation. It stressed carrying forward supply-side structural reform in the country's financial sector this year in order to provide more quality and efficient financial services. Chinese banks should promote their financial services to support private firms, small and micro businesses, according to the meeting. The central bank also vowed to push ahead with opening its bond market, while boosting institutional and product innovation. The bank vowed to enhance overall supervision of China's financial infrastructure, improve monitoring of institutions and prevent risks. It will seek to step up risk controls over the gold market, commercial bill market and property market. The financial sector should go all out to support poverty reduction in 2019, the central bank said. ​China's central bank vowed to strengthen financial support for the real economy and people's livelihoods in 2019, according to a financial market work conference that ended Tuesday.